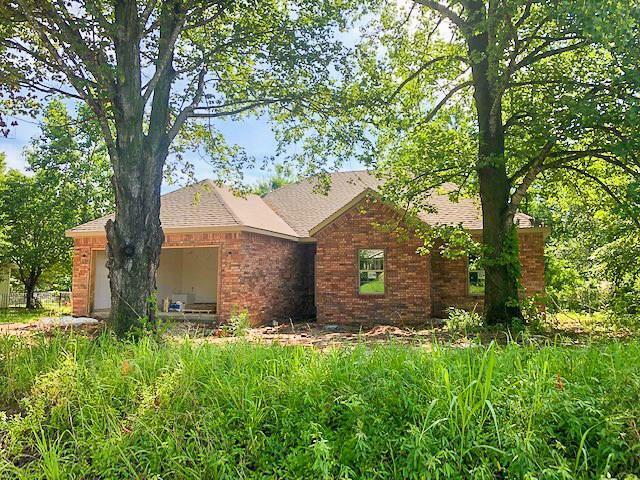 1256 Weston ST, Pea Ridge, AR.| MLS# 1110074 | Garfield Beaver Lakefront and Resort Homes for Sale and Northwest Arkansas homes representing buyers and home sellers for all of your real estate needs. Free MLS property search. WELL BUILT NEW CONSTRUCTION HOME BY PINKLEY CONSTRUCTION! Desirable features include an all brick exterior, large island in kitchen, custom cabinets, crown molding, granite, wood tile, & a gas fireplace. Home is located within walking distance to schools. CALL TODAY TO SCHEDULE A SHOWING!